Pom-poms, the word itself sounds cute but what does it actually mean? Well, they are fluffy decorative balls made from various materials like wool, cotton, plastic or paper. They come in different colors. We can get a glimpse of all the various kinds of designs; let’s see which one would you want to own. 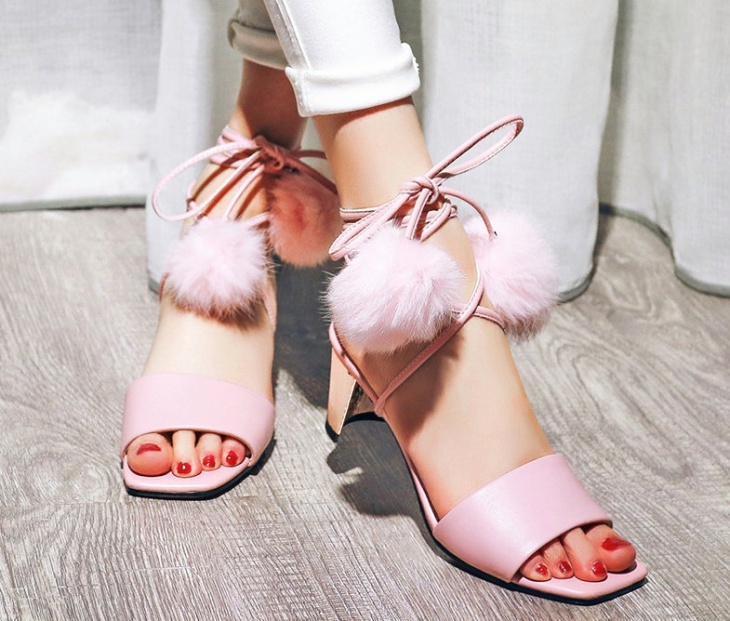 What are the heels for if there is no extra touch added to it? 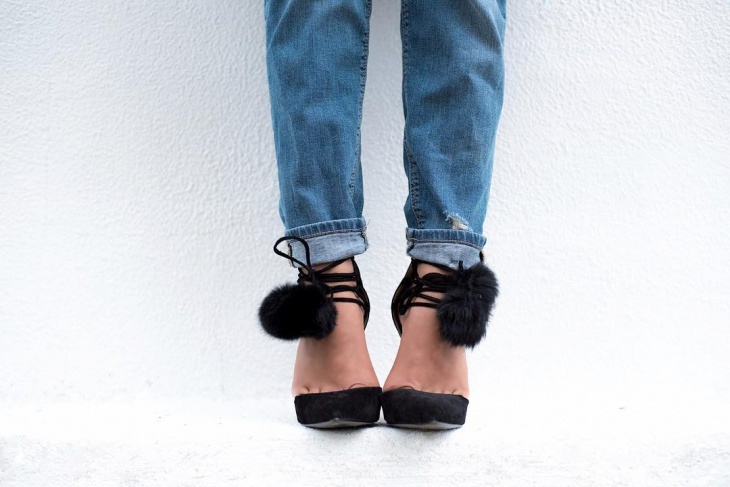 The perfect way to make your heels look much beyond simple is by adding pom poms to it. These are made of normal cotton and they look fluffy and nice. Black is a safe and good combination to go with. This is stylish and definitely in trend. Don’t just have a tie around heels, add a little more to it and add it in the form of a pom pom. Tie the neat bow and let there be some fluffiness around the bow. 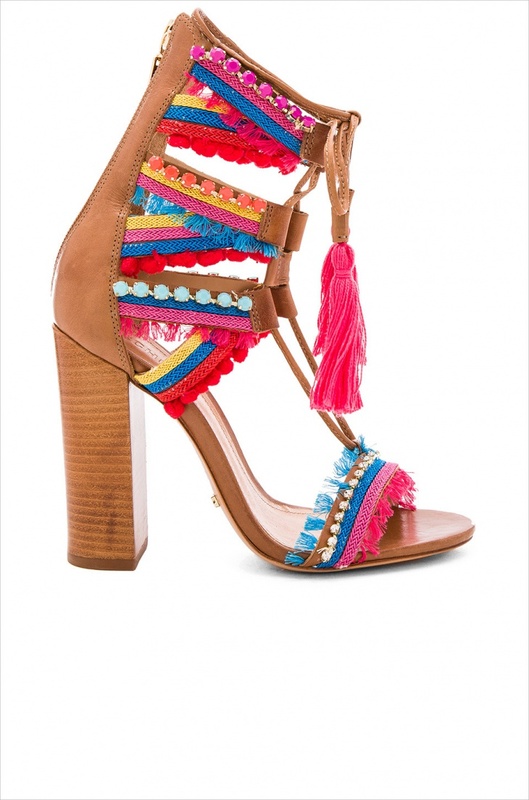 This pair of pom pom heels is funky and very pretty to look at. The loose strands might look a little disorganized but trust us, they look super hot when you put them on or team them with your jeans. You see these in movies quite often these days. The pom pom design in the front makes it look very fancy and will draw a lot of attention. We think that the beige and brown colour blend in well with the heels. Feel like a disco dancer with heels like this. 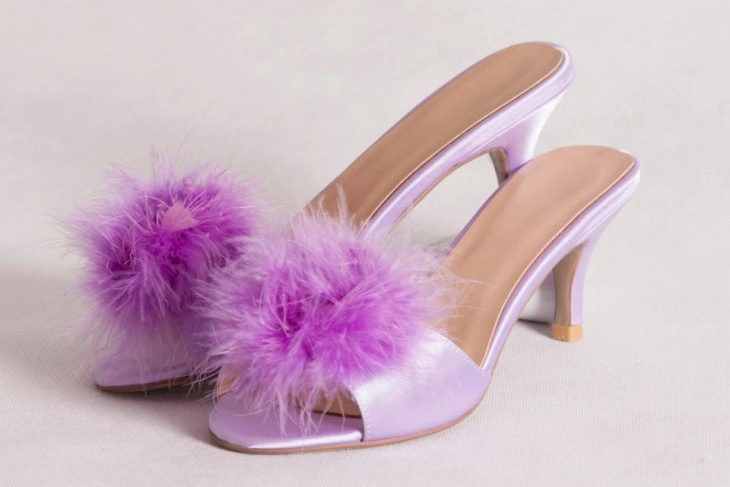 The blue-ish purple high heel design is amazing by itself but with the extra add-on of the aquazzura pom poms make it look completely stunning. 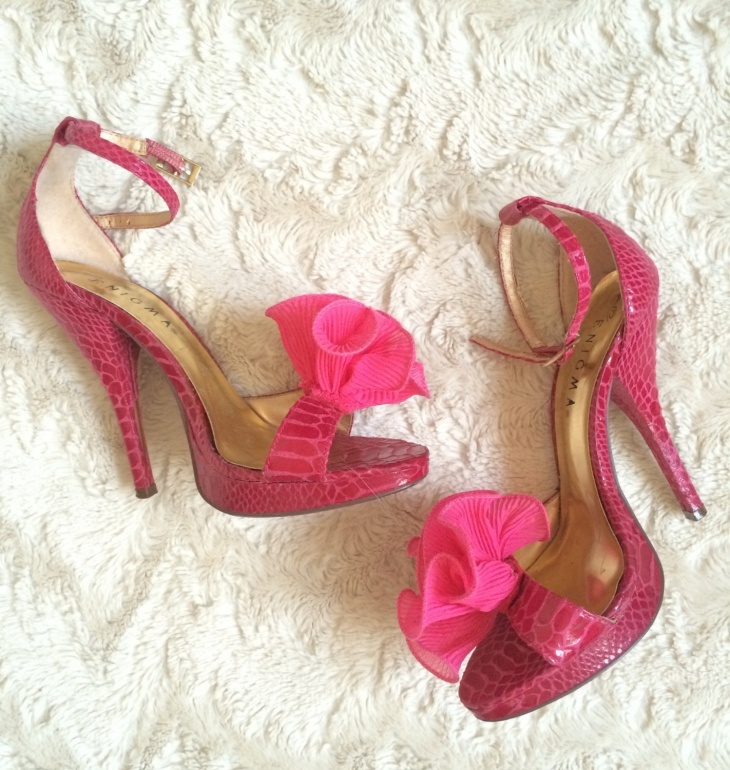 If you don’t like wearing high heels, we have designs with low heel also for you. 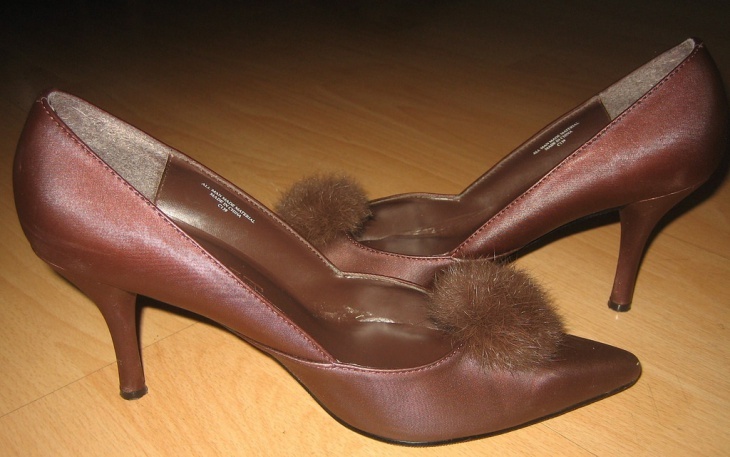 These brown low-heeled shoes would be perfect for any party wear and will make you look radiating. These platform heels are funky and very good to look at. The even better parts of these heels are that they are leather. 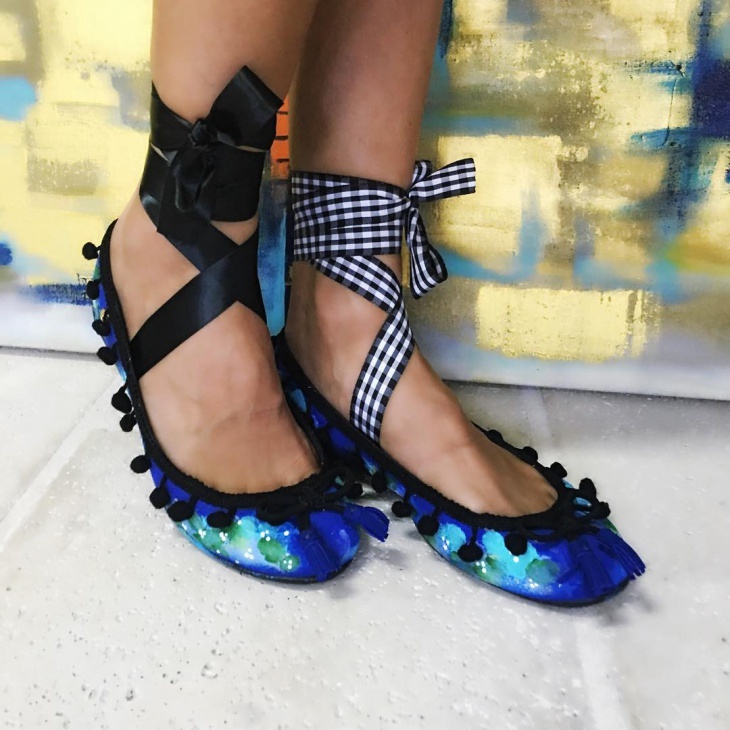 The pom poms attached to just give the heels an eccentric look. These can be worn with anything and they will stand out. When Gucci decides to design shoes with pom poms you know they are in fashion. These high-heeled shoes are amazing and the gold colour used is radiating and overall makes the shoes look stunningly beautiful. 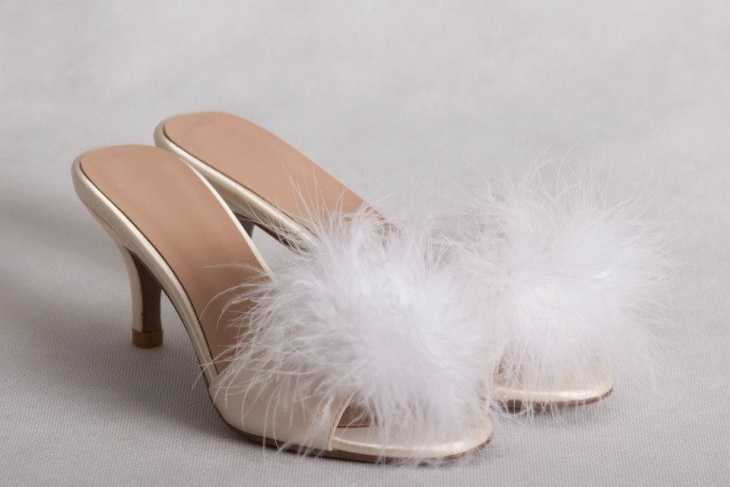 Here were few wearable shoe designs with a creatively thought of pom poms added to it. 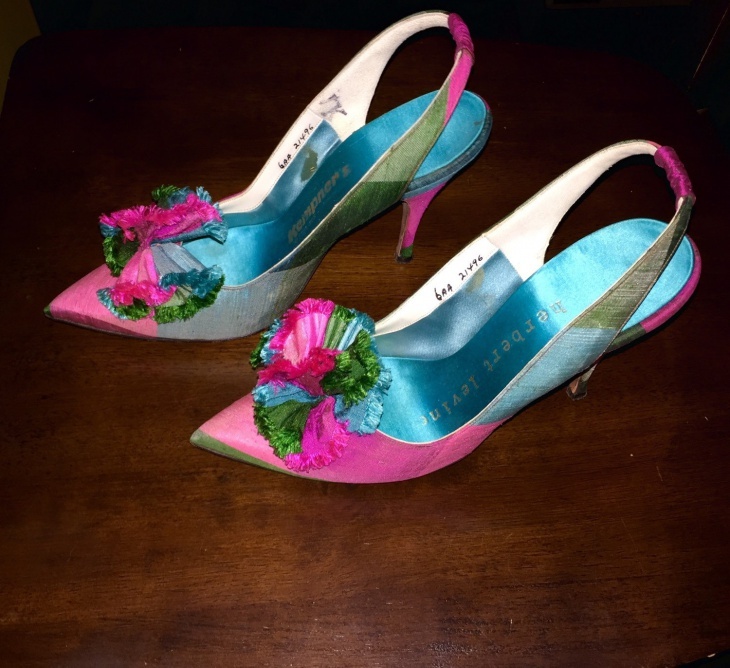 They make the heels look more than just an ordinary pair of heels. They make it look funky, creative and completely lovable. Next time you go for a party, people are sure to notice your heels because of the extra add-ons which are also quite in fashion these days. We see a lot of celebrities wearing it, in real and reel life and it is high time you owned a gorgeous pair like these.